The Nintendo Classic Mini Black Friday deals are going to be hard to find, but we are here to help you locate them. This product is going out of stock very quickly indeed so if you see anyone selling them online or in-store please do report below. 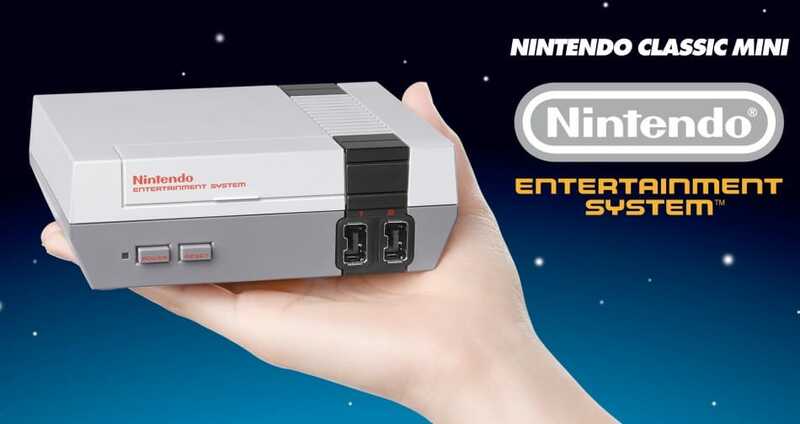 This little Nintendo Entertainment System is basically the mini version of the popular NES, which was released back in 1986 and now the small version is taking the world by storm. This little console comes with one NES Controller, HDMI cable, USB power cable and 30 pre-installed games. If you find a store that is selling the Nintendo Classic Mini during the Black Friday sales please do let us know what store you found it in, was it online or in-store and list the price, thank you. The Nintendo Classic Mini is priced at £49.99 at Smyths, and it looks like you have to pre-order with the hope you may get it in December. Not sure where you have seen this because they are not listing it anymore sir. Any idea when Argos will have any stock back in? I have seen that you have to pre-order.